Ready To Build? Contact Us! 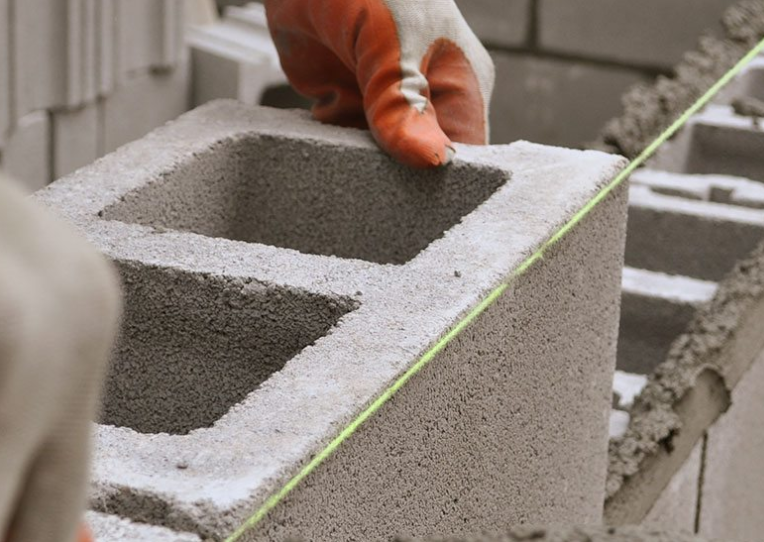 Are you in the market for a construction company to build your new building? 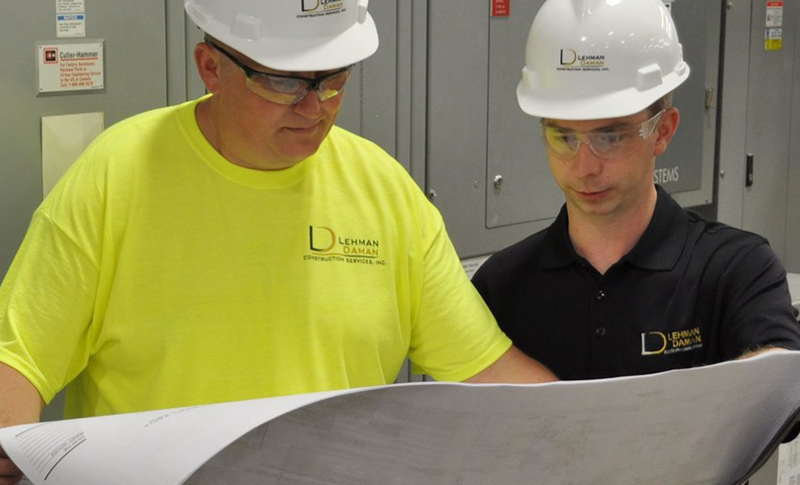 We handle new builds, build-outs, renovations, and more across many different industries including healthcare, industrial, office, and retail. With our years of experience, you can be sure you're going to get high-quality service, transparency, and the best communication in the business. Contact us today and let's start working on your project! 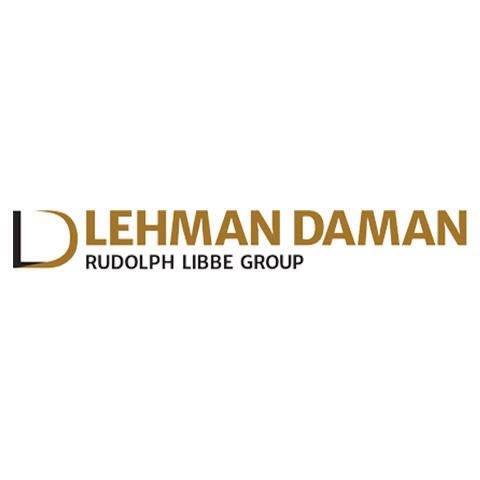 Currently there are no reviews for ' Lehman Daman Construction Services '.